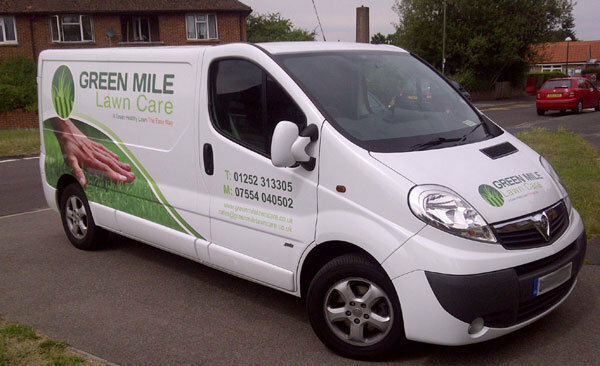 Green Mile Lawn Care Ltd is an independently run business based in Aldershot. 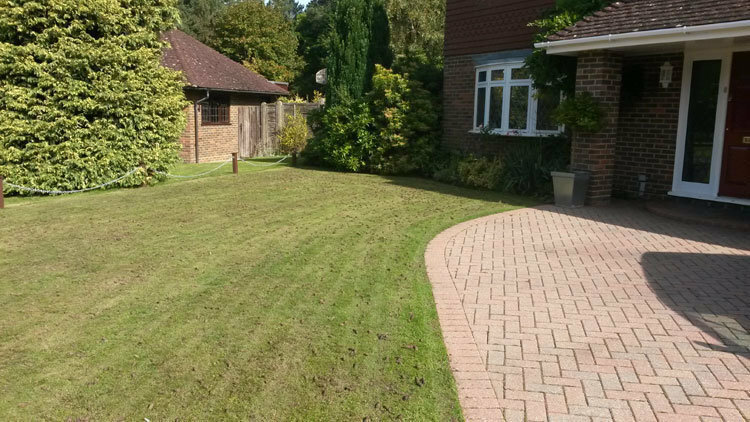 We Offer lawn treatments and other services within a 20 mile radius of Aldershot we cover areas within Hampshire, Surrey and Berkshire. 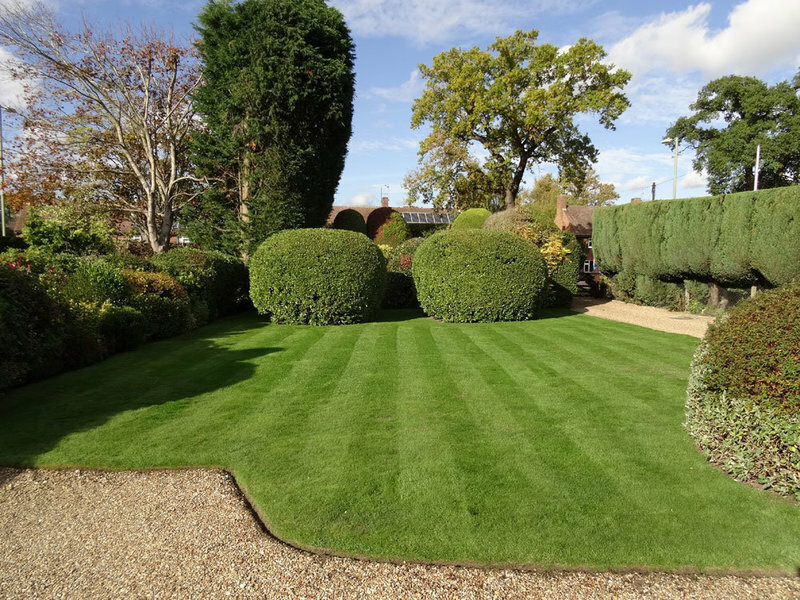 We want to provide our customers with the best lawn care treatment service we possibly can, and are continually improving our service and products. We are not a franchise and because of this we feel that we can offer a more personal service but a no less professional one. We use market leading products to achieve excellent results. 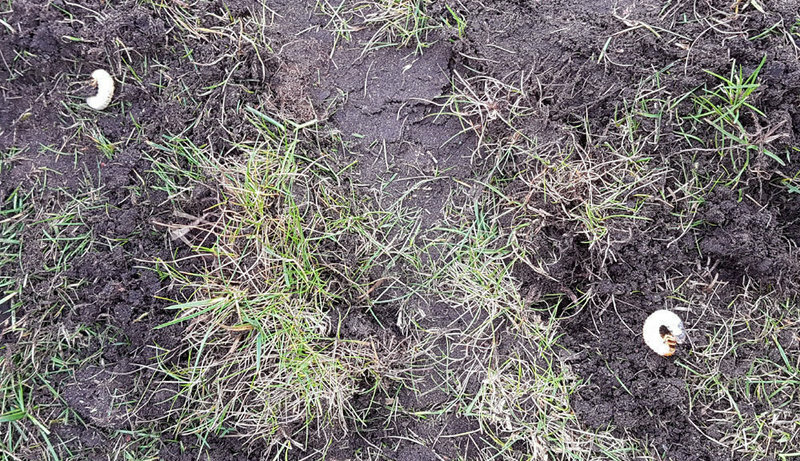 Rid your lawn of weeds, moss, and pests. 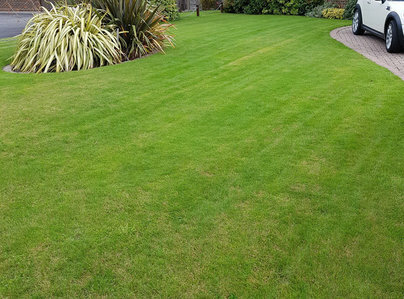 We offer 5 Seasonal Lawn Treatments per Year to keep your Lawn Looking Green and Healthy. Did what they had to well and timely. 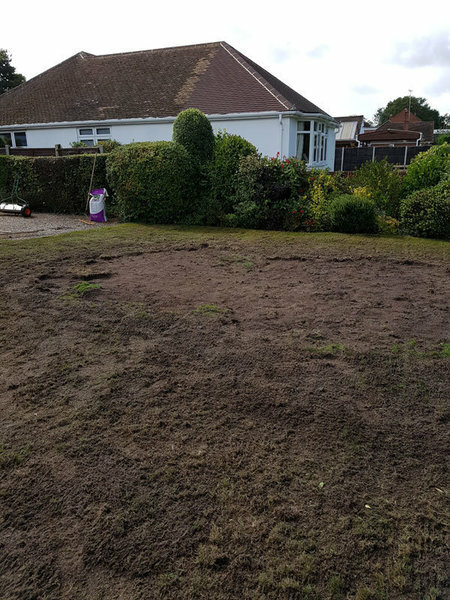 Scarrified and tined the lawn and then fertilised it. Lots of moss to clearup. 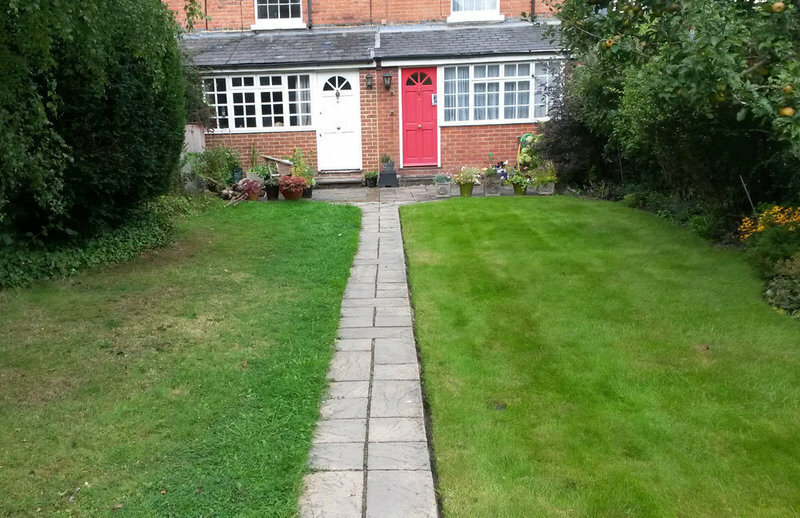 All done to a professional standard. All operatives are very polite. No mess, and arrived on stated day. Advance notice sent by e-mail, which is helpful. 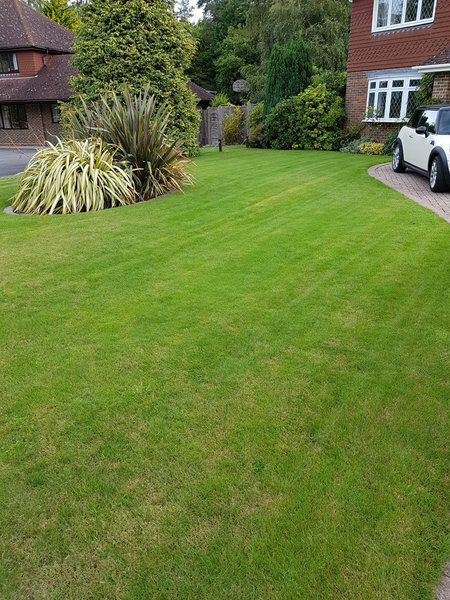 Regular lawn treatment service promptly carried out which has made a real difference to our grass. Pleasant, polite people - good communication. Very satisfied with this service. 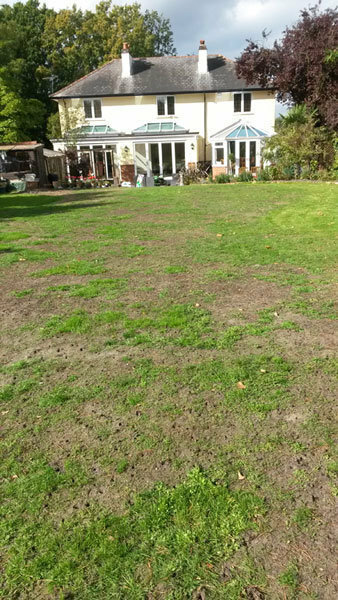 Our lawn has improved so much since Green Mile Lawn Care started caring for it last September. Chris and colleague are very efficient, prompt and polite. Would recommend. 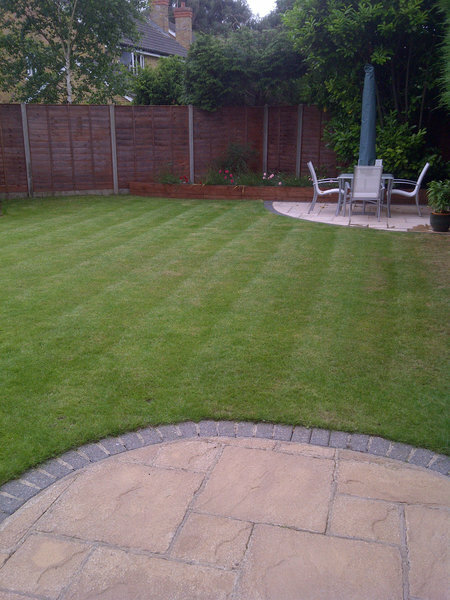 Green Mile lawn Care have been servicing our lawn for just over a year, with excellent results. They gave notice of when work is about to be carried out and they are always prompt and professional in their approach. Very happy with the service they provide. I would certainly recommend them. 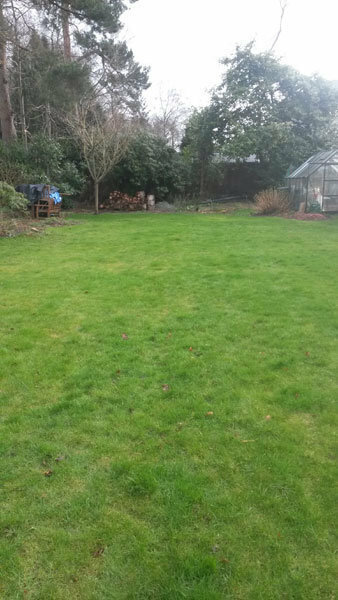 The lawn is really starting to look good after the first for treatments. Prompt and efficient service. Another good service from their lawn care company.